There’s a reason so many people flock to the Bay area when choosing the perfect place to relocate. Not only is the weather an ideal mix of comfortable temperatures and sunny days, the diverse cultural life of the region offers something for everyone to enjoy. 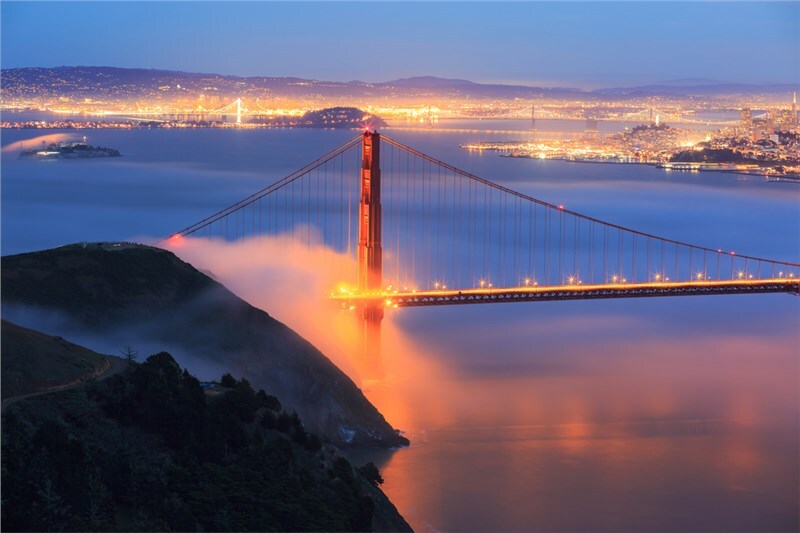 With the high population of the Bay area, it’s no wonder that space is at a premium. When it is time to relocate your household, you need to work with a professional moving company that is able to handle all of the details and a tight deadline to efficiently get you settled in your new home. Metropolitan Van is committed to the values of honesty, transparency, and friendly customer service for every household move. Our Bay area moving company is a Diamond-Certified, BBB-accredited business with ProMover status, and we have the expertise and experience to handle any-sized household relocation. As the premier choice in Bay area household movers and proud agent for Atlas Van Lines, we are connected to a nationwide network of moving professionals whose first priority is to make your relocation a stress-free process. To find out how Metropolitan Van & Storage can make your household move to the beautiful Bay area an experience that exceeds your expectations, just give us a call today or fill out our online form for a free estimate!